You’re in exclusive company with a 450+ bench. 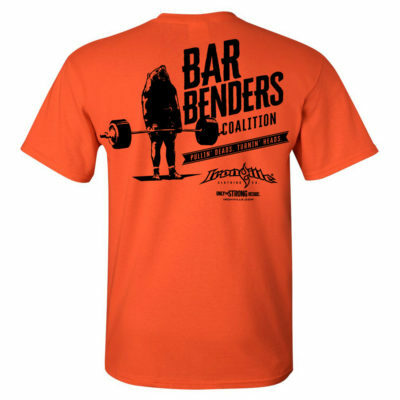 Even more exclusive is our line of bench shirts for lifters like you. 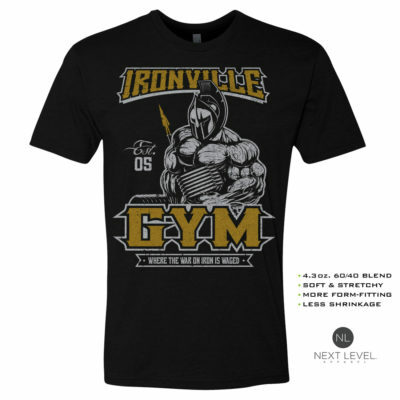 Get recognized for your brute power on the bench.